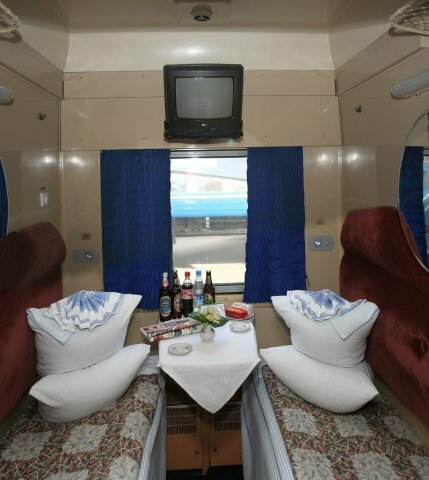 Zvyazda train, Buy Zvyazda train tickets online quickly and easily. 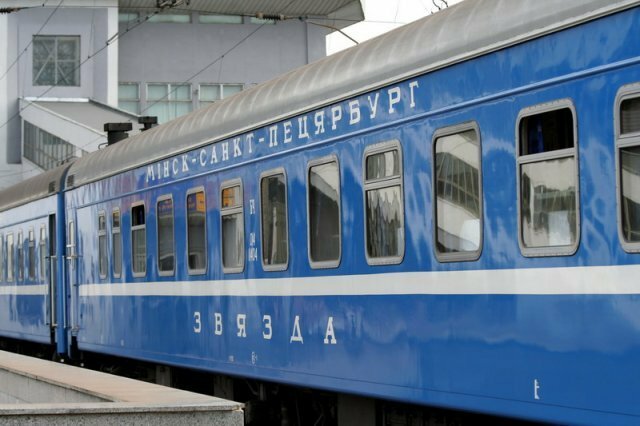 The train Zvyazda (translated as 'star') operates between Minsk and St. Petersburg every day. The train is managed by Belarus Railways. It covers 864 km in 13 hours. The train has 1st, 2nd and 3rd class carriages. 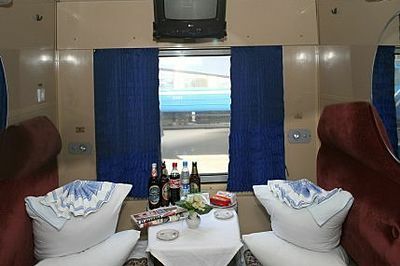 1st class compartment has two lower berths, a table and a TV. 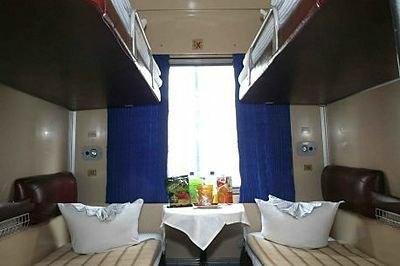 2nd class compartment has two lower and two upper berths. 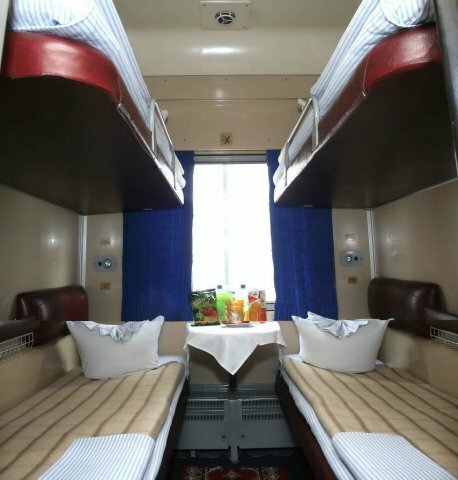 3rd class is an open car with 54 sleeping berths. Some tickets come with meals. There is also a restaurant on this train and you can order meals to your compartment.